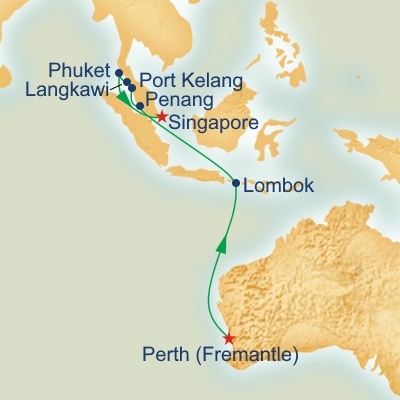 Set sail from Fremantle on your 12 night Treasures of Southeast Asia Cruise onboard the magnificent Sun Princess. Receive up to $285 onboard credit per cabin. May not apply to all cabin categories.